We keep them simple, starting with a Basic Package and then going to what we call “Upgrades” that include all the Basic plus a custom designed album… also available are “A La Carte” options. 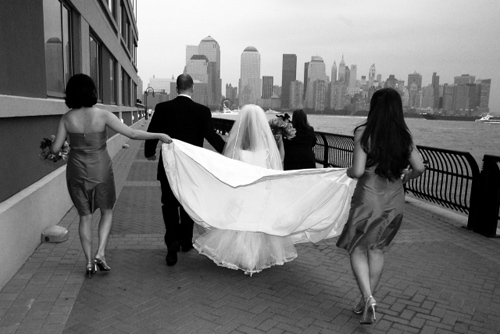 We are happy to customize Packages to couples needs. – 8 hours coverage with 2 photographers. – Approximately 500 edited images in a CD in high/low resolution (printing/online purposes). No charge for B&W and/or sepia. Sharing Copyrights. 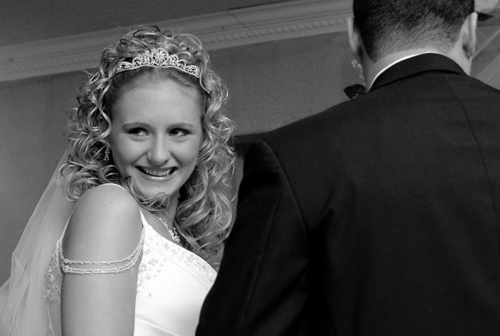 – Online link to a slideshow of the key moments of the wedding provided within a week of the event. Payments: 25% Deposit at the time you book us. Balance is due one month before the wedding day. 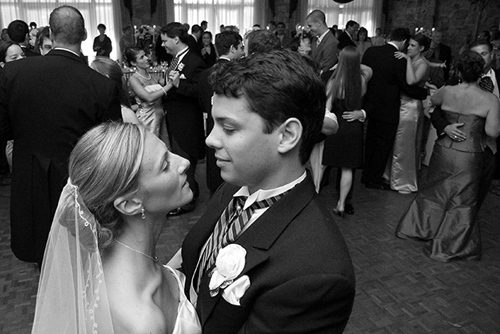 This entry was posted in Brides & Grooms, Fiancées Corner..., Photo Packages and tagged Al Ojeda Photography, Engagement, New Jersey Wedding Photographers, New Jersey Wedding Photography, New York Wedding Photographers, New York Wedding Photography, NJ Affordable Wedding Photographers by Al Ojeda Photography - New Jersey Wedding Photographers. Bookmark the permalink.